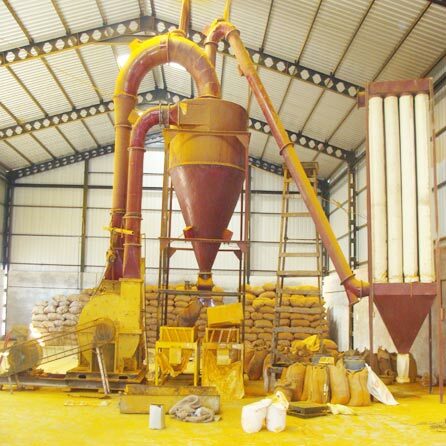 We are a well-known Spice Grinding Machines Manufacturer and Supplier. We are engaged in bringing forth different Spice Grinding Machines such as Chilli Grinding Machine and Turmeric Grinding Machine. Spice Grinding Machines, available with us, are suitable for diverse applications. Clients can avail precision engineered Spice Grinding Machines from us at very reasonable prices. 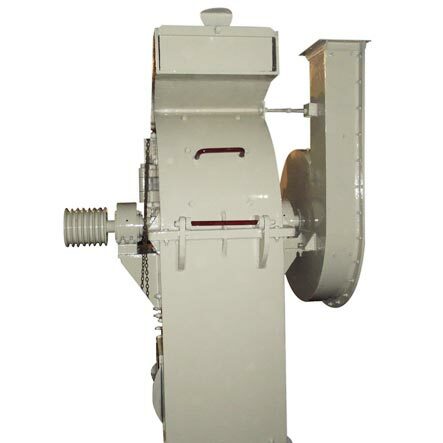 The Chilli Grinding Machine is suitable for grinding chili, coriander, and mix masala. Quick suction and casted internals of Chilli Grinding Machine ensure output of low temperature masala powder. Chilli Grinding Machine can be availed from us in 2 varieties- single machine double grinding and online system.